Planning to reward someone today? 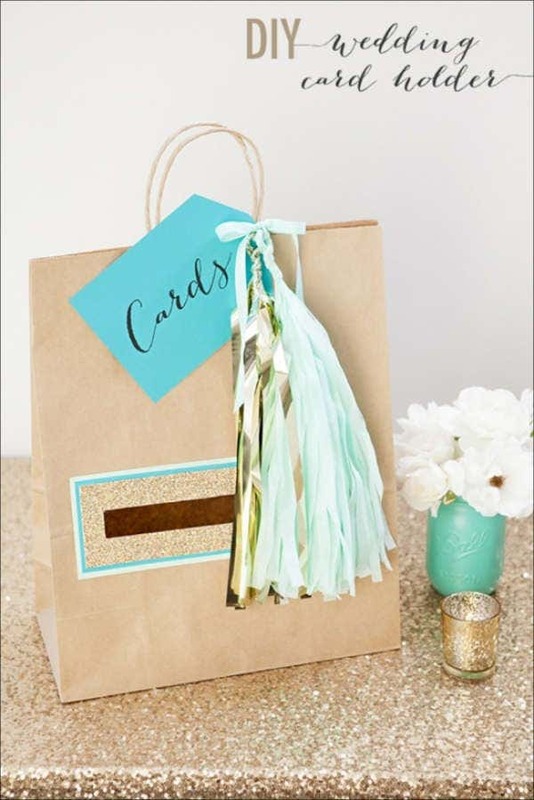 Looking for ways to elevate the style of your gift cards? What you need are artistic, creative, and well-designed gift cards. 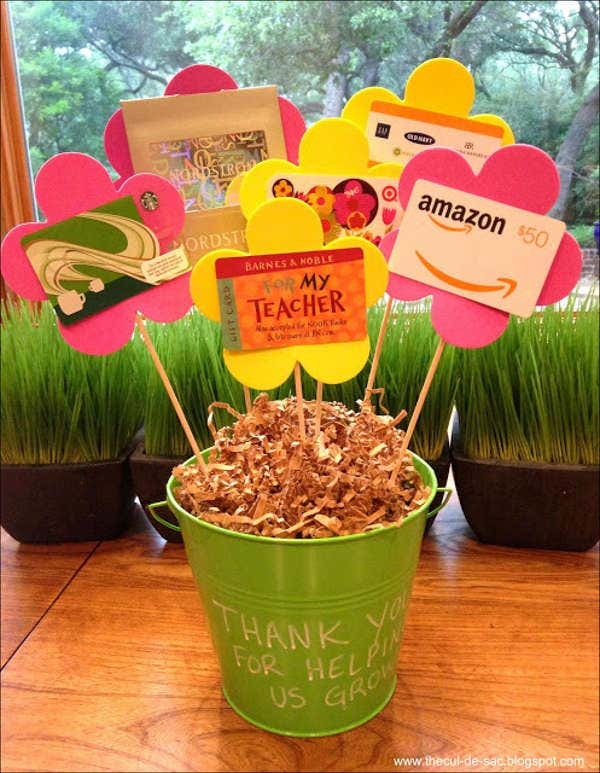 A gift card is a cost-effective and great way of showing someone your gratitude and appreciation. 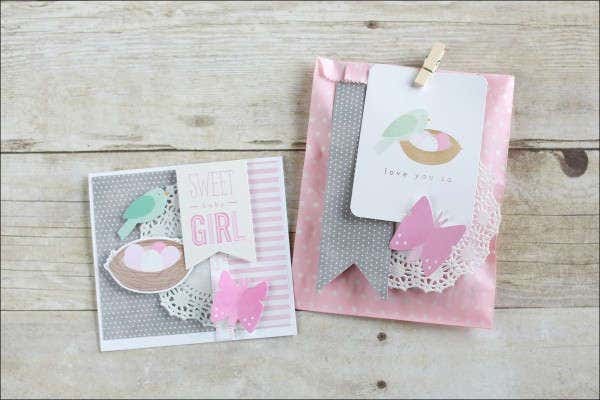 Like any other cards, they also come in various shapes, sizes, patterns, styles, and themes. 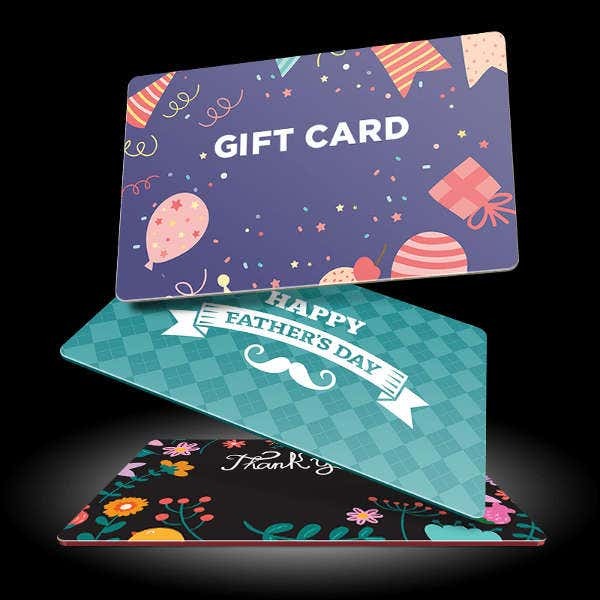 To help you boost up your inspiration in designing or making one, we have here an array of gift card templates that are of great quality and design. 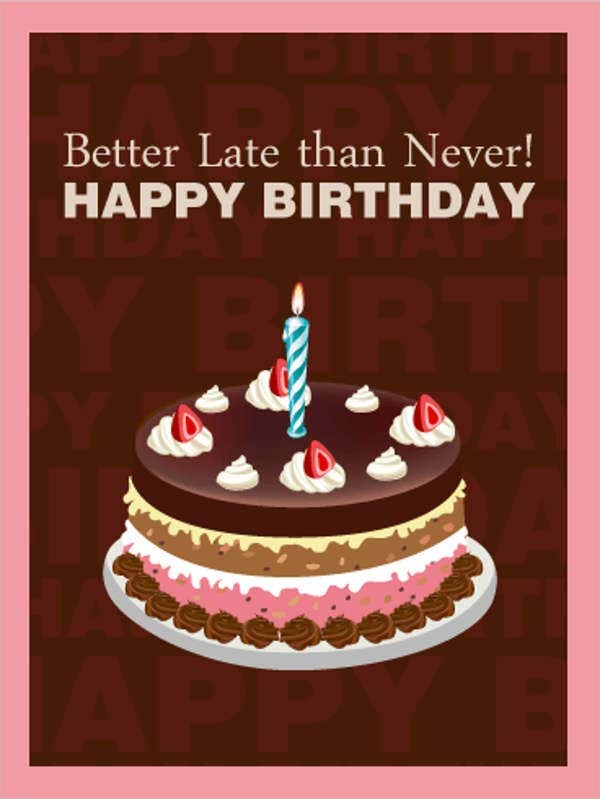 In addition to our templates here, we also have other designs and gift card templates. Don’t hesitate to access and check them out. They will help put your designs on the pedestal. 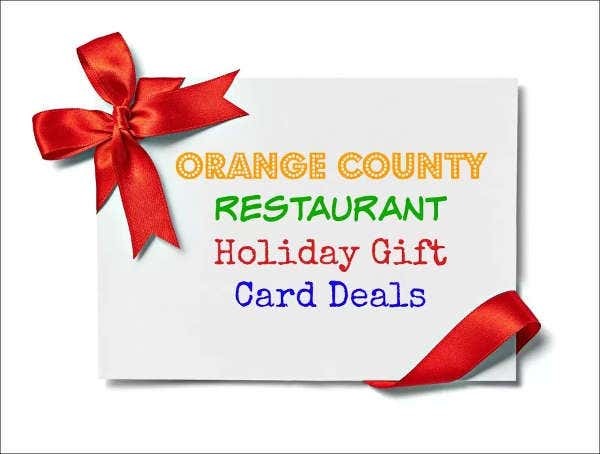 Gift cards are commonly known as a gift certificate, gift voucher, or even as a gift token. It is considered to be loaded or as a prepaid, stored- value money card. It is usually issued by retailers or banks which serves as alternative to cash. It is a substitute for money—that means, it can be a considered as a mode of exchange in terms of purchasing particular products or availing services. Historians believed that we owe our entire civilization to the dynamics to our gift-giving instincts. The Romans and Greeks believed that giving gifts is an act that can bring about good luck and blessings to the giver. Like any other inventions, gift cards were also invented in order to meet a specific necessity. The necessity and burning zeal to meet societal needs, provide a convenient world, and to add to the limited scientific knowledge are factors that drive inventors and scientists to create and innovate products. Before the advent of gift cards, cash was considered as a means of buying gifts or even a gift in itself for those who do not have the time to buy gifts. Little by little, merchants realized that cash can be spent anywhere and not necessarily their place of business. For them, coming up with a piece of paper representing a pre-established amount would bring the gift recipient back to their establishment. In 1930, the first paper cash certificates were created by major department stores. This certificates were only sold upon request by customers. In 1970, McDonald’s was the one who introduced a Christmas gift certificate program. Upon knowing this, other business owners followed the scheme. But the process of making gift certificates are so burdensome on the part of the managerial wing of a business. It was also more prone to forgery. In 1995, Mobile Oil Company, specifically through Neima Marcus, created what was to be the first gift card. They introduced a plastic card that could be used for gas fill-ups and phone calls. The said gift cards can also reflect the customers’ balance left. In relation to this, we also have vintage gift card templates which embraces the classic look of the traditional gift cards. Feel free to check them out. During the later part of 1995, it was Blockbuster Entertainment that pioneered the modern form of the gift card in Florida. The cards were publicly displayed. The cards still have no value until activated by store clerks upon payment. According to research, the transactions regarding gift cards during this time became more efficient, secured, and easier. A year later, JCPenney gave gift cards their fancy and artistic look. Gift cards were now given designs. Subsequently, Kmart added a special feature to gift cards. During this time, customers could also use the Kmart Cash Cards as a phone calling card. Moving forward, companies nowadays began selling gift cards that are reloadable. This feature was added in order to establish the element of consumer loyalty. With the advent of advancement of technology, virtual gift cards are also coming into the spotlight. These card can be downloaded via the customers’ smartphones. During the holidays, gift cards have become one of the most requested item in the wishlist based on a 2007 survey. These are just some of relevant historical highlights of the modern-day gift card. 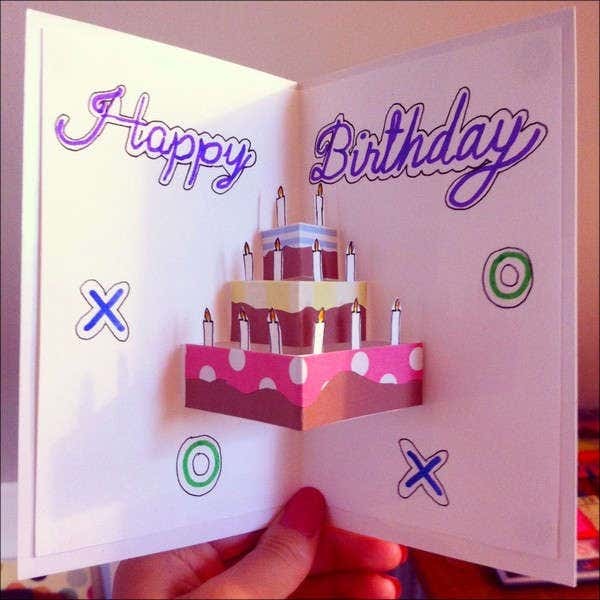 If you’re interested with DIY gift card templates, we also have some templates in store for you. Feel free to check them out. According to research, gift cards are likened to a credit card. Like a credit card, it also displays a specific theme. It also contains a serial number or a specific number code. It does not contain any individual name. Because of this, it can be used and utilized by anybody. In order to secure that the gift card is legal and legitimate, they are also backed by an online electronic system for authorization. In terms of its feature regarding reloading, not all gift cards have such. It is mostly expressed and indicated in the gift card if it has the said feature. If it can be reloaded, then the said gift card can be used for more than one particular transaction. Most gift cards are put on the counters beside the cashier. Until bought and activated by the buyer, the gift card has no value. The magnetic strip attached on it can often be placed on a different way compared to credit cards. 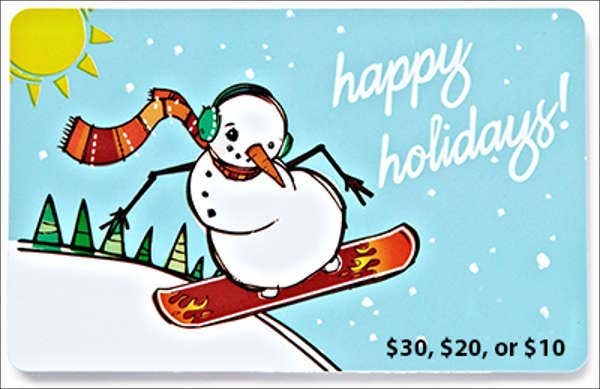 Other gift cards have a set of value and need to be activated by calling a specific number. In addition to this, some gift cards carry with them a predetermined expiration date. One of the modern-day features of a gift card is its ability to be customized in order to meet specific preferences. 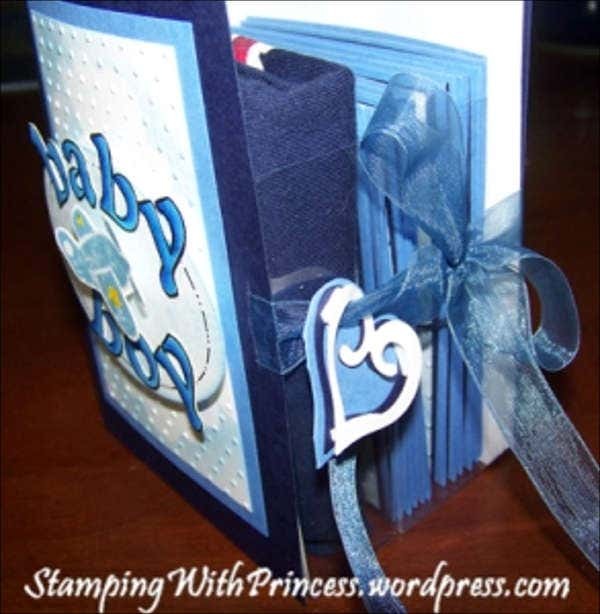 In line with this, there’s no stopping you from adding a custom message or a name on the front of the card. 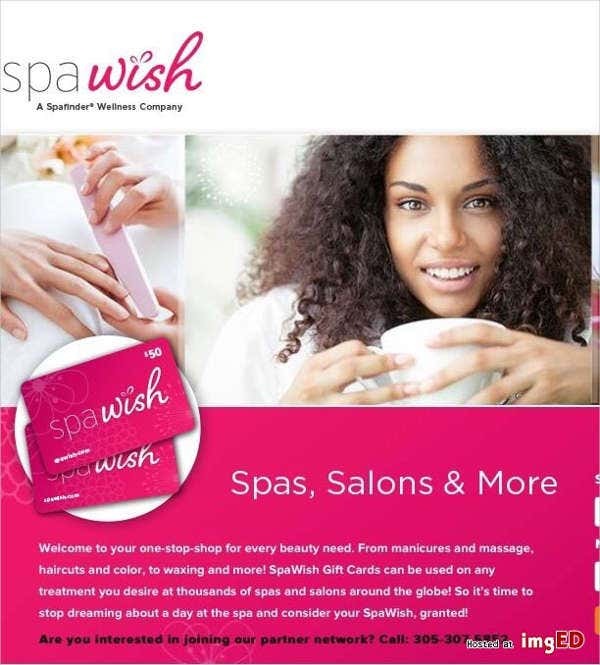 This feature gives the gift card its characteristic as a reward or gift addressed to particular person. These are some of the key features of a gift card. Indeed, they are made in away that is easier and convenient to its holder. 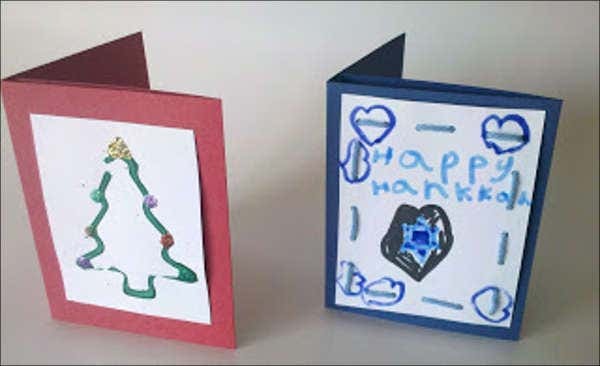 Furthermore, we also have holiday gift card templates and other blank gift card templates. Don’t hesitate to check them out. Open Loop Gift Cards. Investopedia defined an open loop gift card as one that the consumer can use to make purchases anywhere as long as the card is accepted. Attached to it is usually a major company’s logo such as MasterCard, Visa, American Express, and many more. In terms of fees, these gift cards carry such because they are usually issued by banks and other credit card transaction processors. 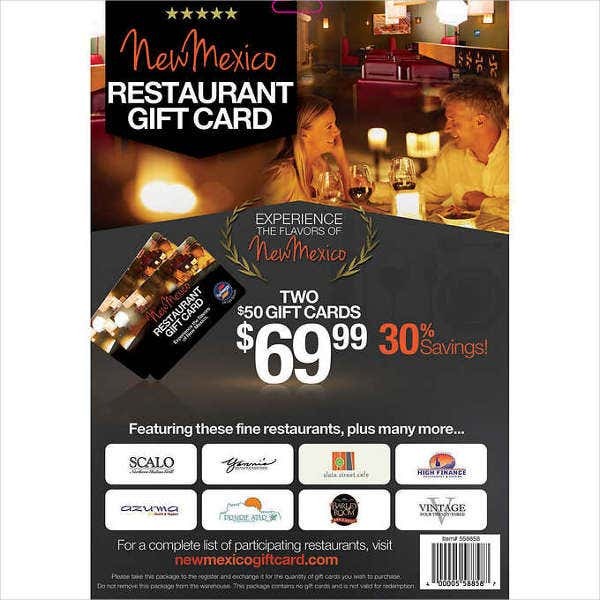 But in terms of coverage, they have a wider scope compared to close loop gift cards. Close Loop Gift Cards. Investopedia defined a close loop gift card as one that the consumer can use to make purchases for a limited or a single company only. They only have a single company’s logo. In terms of fees, these gift cards do not require any fee unless stipulated. There is also no stipulated expiration date as to the validity of the card. These are the two major types of a gift card. Indeed, before using your gift cards, you must check and verify what kind of gift card they are. Wedding Inspired Themes. These templates are patterned in consonance to famous themes adopted by weddings. 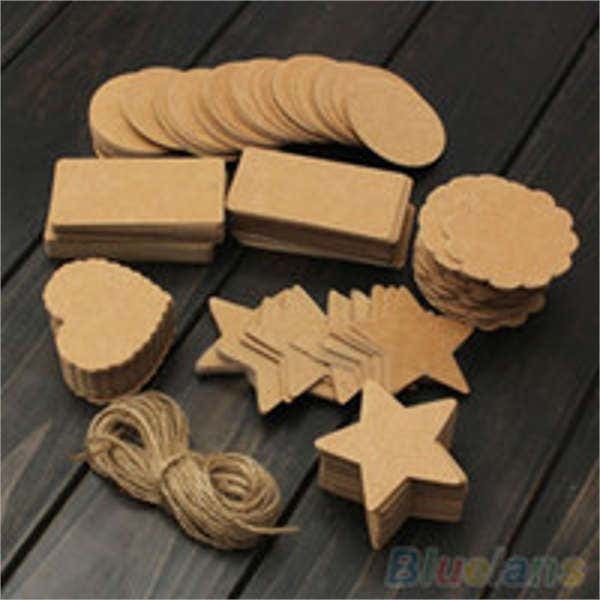 There are also floral themes, rustic, vintage, and many more. 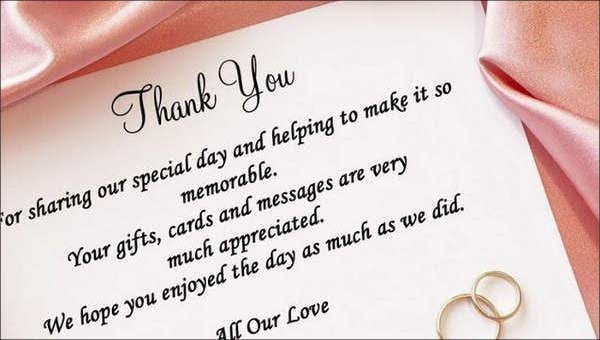 If you’re interested for more wedding gift card designs, we also have templates in store for you. Feel free to check them out. Business Gift Card Themes. 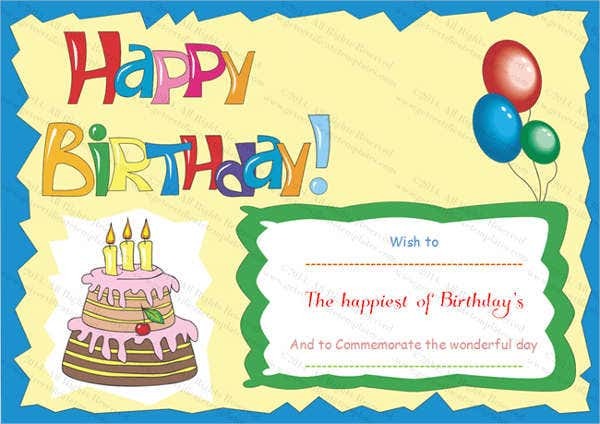 These templates are patterned with a sprinkle of professionalism and formality. In addition to that, they are more inclined to modern designs and structures. 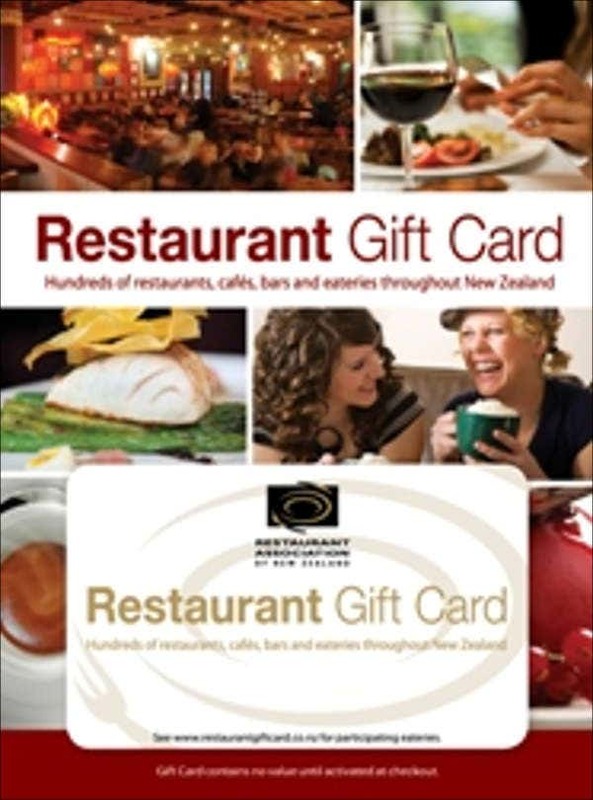 Restaurant Gift Card Themes. These themes will help elevate the design of your restaurant’s gift cards. They will not just instill loyalty to the customers but also a great marketing tool. Thank-You Gift Cards. As you can see, our thank-you gift cards are created to express one’s appreciation and gratitude for the service rendered by others. 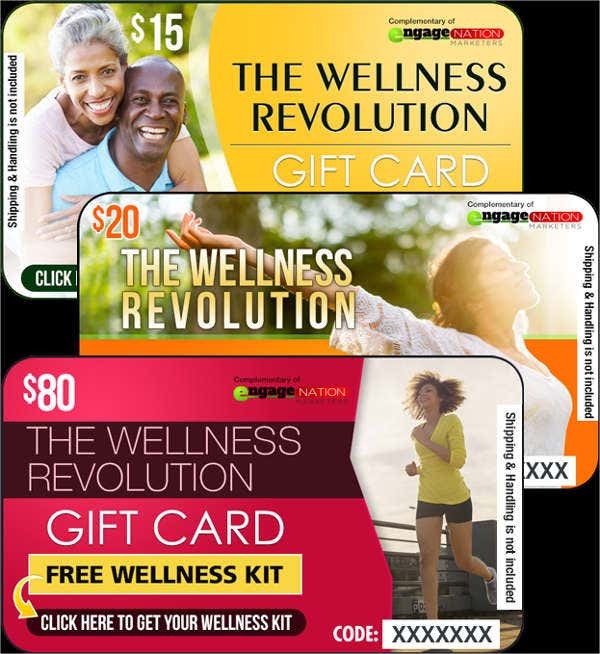 These are just some of our featured gift card themes that will give more life and beauty to your gift cards. Background and color scheme matters. 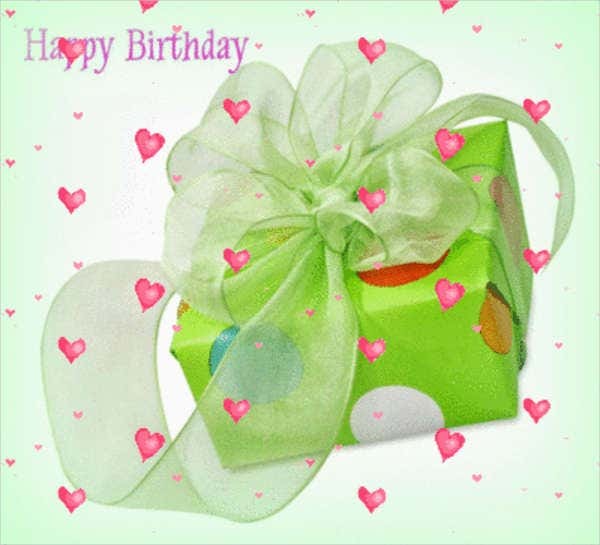 In designing gift cards, you must take into account the main concept behind it. The background and the color must be in consonance with it. The background color must not overshadow the beauty of the inserted logo or image for that matter. It should help the image stand out. In addition to this, do not overdo the selection of colors. Decide the value of your card. In order to avoid confusion and further conflicts, you must emphasize whether your gift card has a fixed price or a loadable value. According to research, loadable cards are advisable because it does not limit your customers use of it. Word the details clearly. Based on research, it is recommended that the term gift card is visible on the card wherever it is positioned. This is in order to ensure that the recipient knows that it is a gift card. If you opt not to put it, you must add other indications that would tell that it is a gift card. 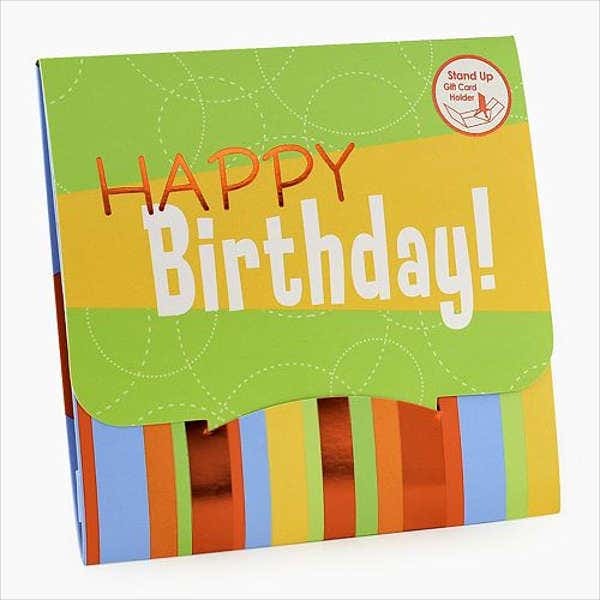 Display and promote the card effectively. The gift cards must be visible to the customers. It must be placed and positioned in the store in such a manner that the customer will not put a lot of effort finding it. The customers must not only see them but also must be interested with them. 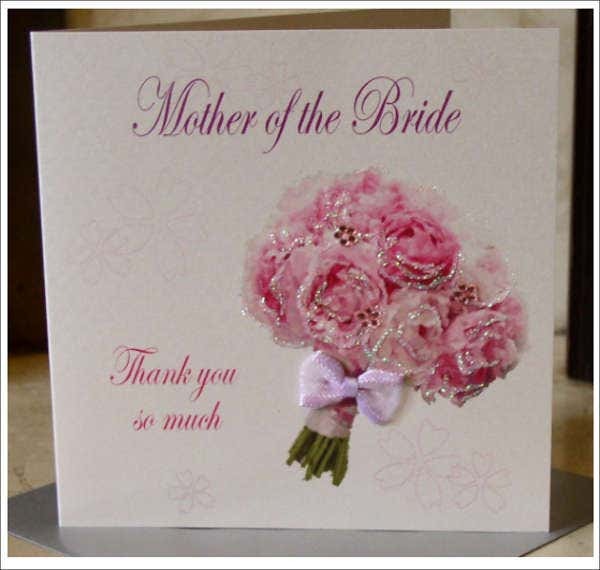 The card design must visually attract the customers. 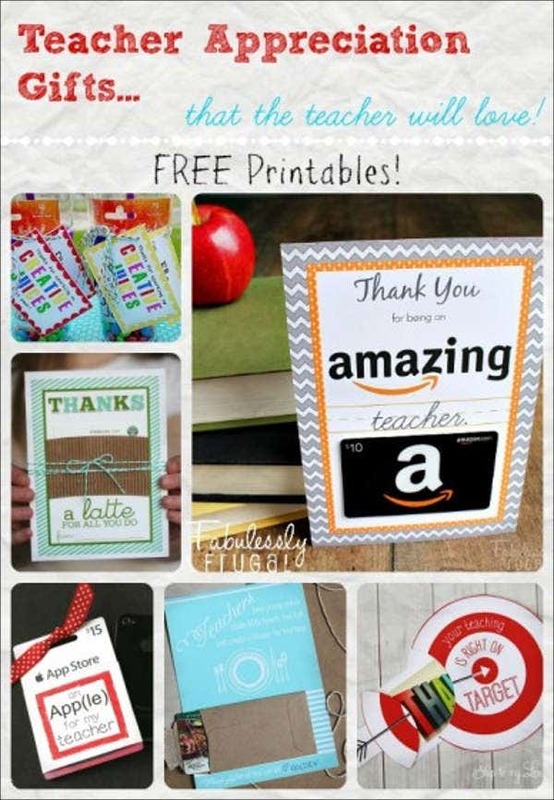 These are just some tips that you may consider in making, designing, and promoting your gift cards. 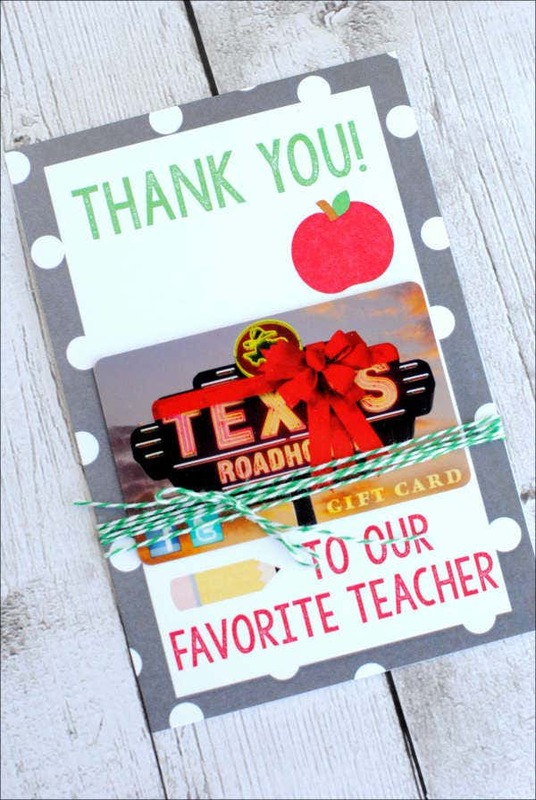 Indeed, gift cards are small gifts that can bring happiness and joy to the recipient. Also, for businesses, it is also a strategic marketing and profit-bearing tool. Discern and scroll through the page. Template.net offers a variety of templates for you. You can simply scroll down and check out the list of templates. While scrolling down, there are also bits of relevant information and facts that are associated with gift cards that you can also use for reference purposes. Time to download. Click on the green Download button below the chosen template in order to start downloading your chosen template. There you have it. We hoped you could find the gift cards you need on this page, but if you couldn’t find what you were looking for, take a look at Template.net’s ever-growing business and design archives.